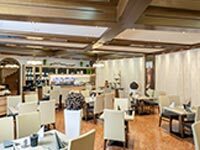 Straight on, no turns - the Regau motorway exit will take you straight to the Hotel and Restaurant am Weinberg with no detours. 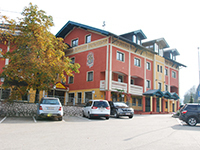 Which is why it is an ideally situated and popular business hotel for the Vöcklabruck – Gmunden region. A fully equipped seminar room is available for seminars, conventions and conferences. 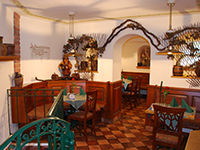 Connected to the hotel, the traditional restaurant offers hot food at all times and specialises in the cuisine of Upper Austria. 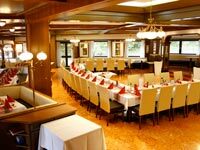 The modern dining room is an ideal location for events for 20 to 170 people.